Your business façade – the building face and the grounds of the building that your business is housed within, gives clients and potential clients a first impression that stays with them. So it pays to put your best face forward every day and the easiest way to do that is with scheduled maintenance at a rate that fits with both your budget and your needs. Our grounds maintenance service is much more than just mowing lawns. 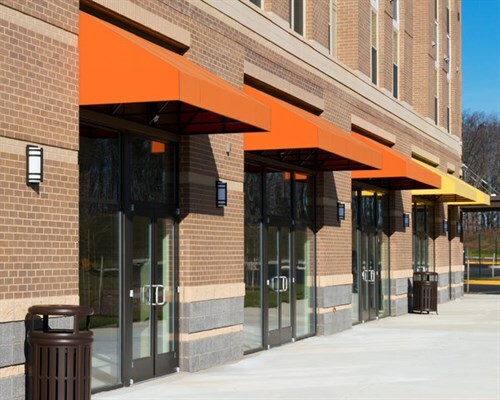 As the name implies, it includes everything within the grounds of your building or office space. Whether it’s garden beds, hedging, trees, fences, lawns, paving or more; the Unique Services grounds maintenance team is able to tackle any job. 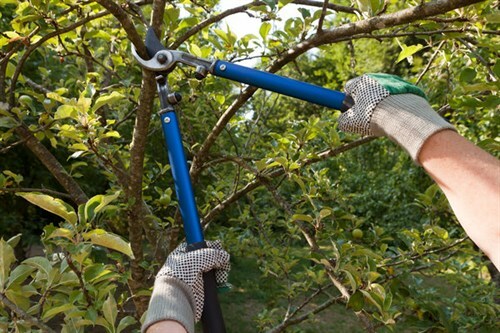 Our team operates on the notion of flexibility so whether you have a one off job like removing a tree or require ongoing maintenance in the form of lawn and garden care, then Unique Services can meet that need in a way that doesn’t impact on business operation and provides your business with a clean and polished first impression. We offer a wide range of services from garden design, plant recommendations to full maintenance programmes. With our experienced team, we deliver a reliable, friendly and sustainable service for all our customers – large and small. We specialise in large ground maintenance work like the contracts we have with both Fonterra and Tegel, and yet we provide an equally attentive service to smaller sites. How we do that, is by using the latest horticultural techniques and equipment, which means you get the highest standard of care and workmanship. We use biological control for disease and infestations where possible. 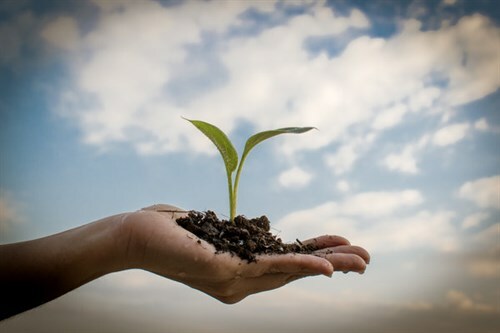 At Unique Services we always consider and are conscious of the environmental impact our grounds maintenance operations could have and we undertake regular audits to ensure quality is preserved throughout the life of our grounds maintenance contract with you. Unique Services grounds manager Mark Pickstone has over 30 years experience in the landscape gardening area. Having worked for over 10 years with the Southern Hemispheres largest landscape design company, he has extensive design and build experience in paving and landscape planting and was one of the original design, builders of Millbrook Resorts lavish grounds. To find out how our experienced and qualified team of grounds experts can help your business to shine, call our team today. We are more than happy to run through the options with you and provide a breakdown of services, costs and ultimately discuss how our relationship can work. Call us today to find out more.